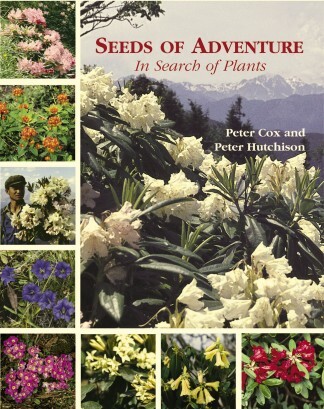 This lavishly illustrated book is the story of the extensive travels made by Peter Cox and Peter Hutchison in search of plants from 1961 to 2005. Sixteen journeys - often arduous, sometimes dangerous and occasionally funny -in search of plants of the Himalaya and the high peaks of Western China, Tibet and Turkey. They explored territory where no western plant hunters had been since the great explorers such as Frank Kingdon Ward and some of the trails were so remote and rough that they had never before been botanised. 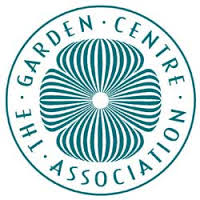 They have introduced a host of plants, especially rhododendrons, new, rare or lost to cultivation, to grace the gardens of Europe and North America and, in some cases, by collecting them, they have ensured the survival of plants threatened in the wild. 1986 Yunnan, (Lijiang) Sichuan, China. 1995 S.C. Sichuan and N.E. & S.E. Yunnan.